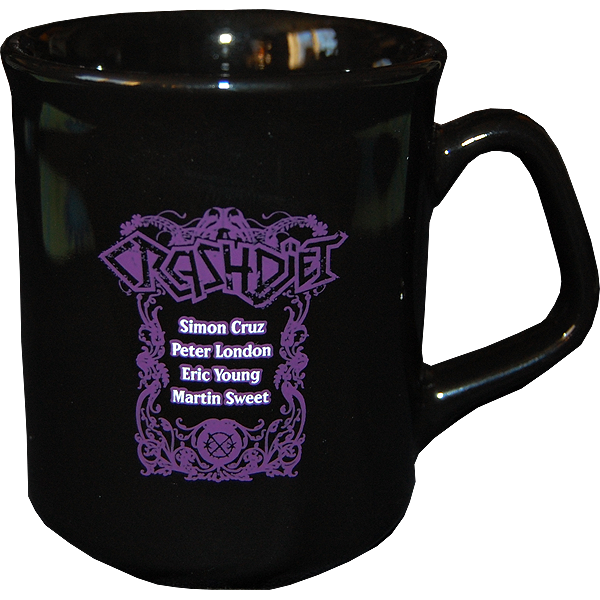 The first CRASHDÏET cup ever! Print on both sides (see below). Works fine for tea or coffee obviously but even better for London's favourite zero-carb & low-calorie drink "Kaffekask" (black coffe + vodka). What can I say! I´ts a cup,but I`ts the most beautiful cup ever made!